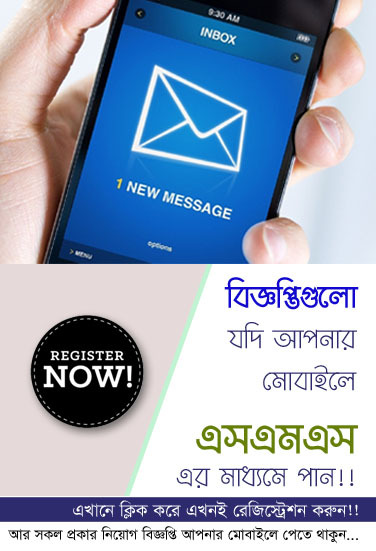 TMSS Job Circular 2019 has been published in daily online job portal and to get from the best jobs and education portal website in CHomeBD.Com. 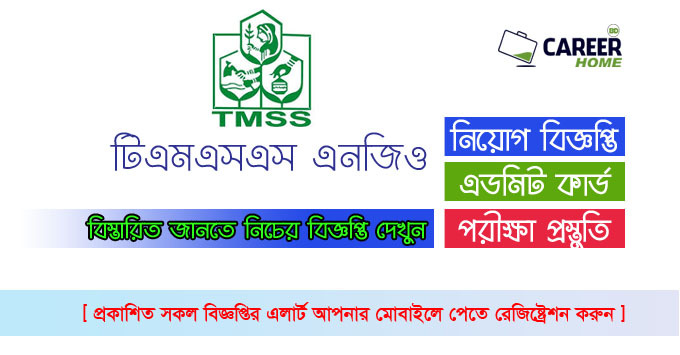 TMSS NGO is a national non-government social development organization in Bangladesh. Good news is, recently TMSS NGO organization looking new man power for their organization empty vacancy, you can see all details and you think you are the suitable for this job to submit your application. 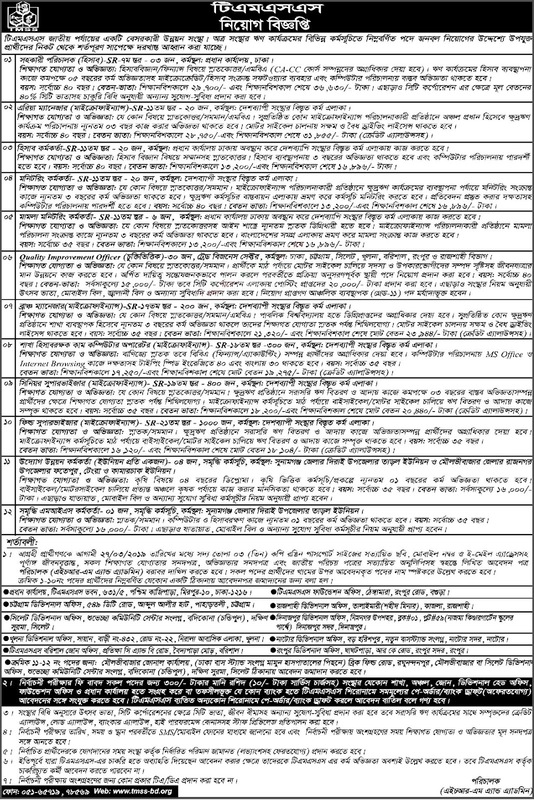 Number of Job Vacancy: See Job Circular Image.